George W. Fritz, 75, of Topton, PA passed away at the Lehigh Valley Hospital Cedar Crest, Allentown, PA on September 30, 2018. 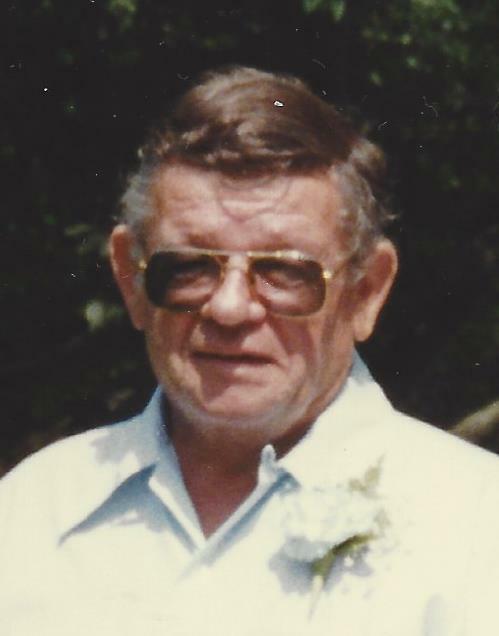 He was the husband of Joyce G. (Smith-Kunkel) Fritz, with whom he celebrated 50 years of marriage in July of 2018. He was born in Snyders, PA., a son to the late Lewis and Jennie (Kunkel) Fritz. 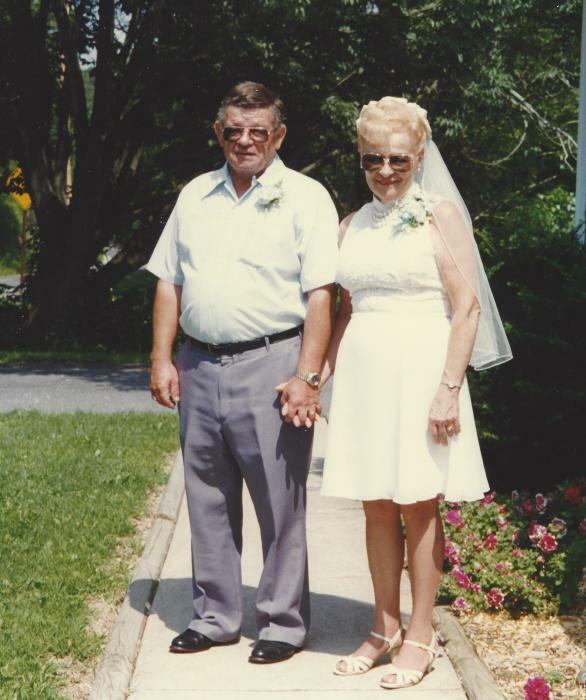 He was a 1961 graduate of Kutztown High School and was later employed as a heavy equipment operator, last working at Empire Excavating in Reading, PA., until retiring in 2008. George was a veteran in the Vietnam War having served in the U.S. Marine Corps. In addition to his loving wife, survivors include his son, Richard K. (Kathleen) Kunkel, Jr. of Lenhartsville, PA.; two grandchildren, Kenneth (Christine) Kunkel and Andrew (Ashley) Kunkel; three great-grandchildren, Christopher, Cameron and Alexa Kunkel; two sisters, Shirley wife of Ernest Heintzelman of Kempton, PA., and Ethel Hollenbach of Emmaus, PA. He was predeceased by a brother, Edgar Fritz. George’s funeral service will be held on October 8, 2018 at 11:00 AM. in the Robert S. Nester Funeral Home, 8405 Kings Highway New Tripoli, PA 18066, with a calling hour to begin at 10:00 AM. Interment with Military Honors immediately following service will be at the New Bethel Union Cemetery, Kempton, PA. Rev. Gary Whittington will officiate.